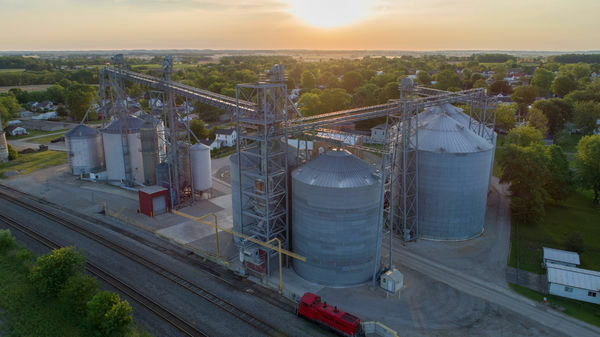 The Mennel Milling Company operates 13 country grain elevators throughout Ohio, Indiana and Virginia. Our strength is our people who collectively serve as a resource to meet the needs of each and every one of our producers. Learn more about risk management and marketing services provided by Mennel's Grain Group at mennel.com/grain.